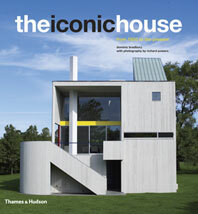 Our houses can be seen as living, breathing entities, extensions of ourselves and our families. 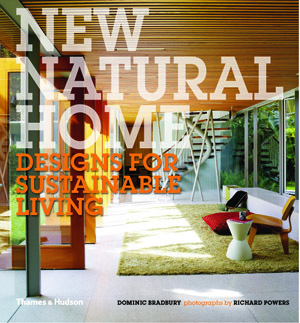 This carefully considered publication provides the design inspiration to build and live in domestic spaces in a balanced, natural, sustainable way. 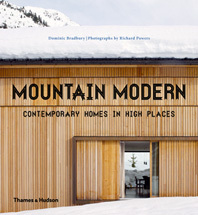 With the demands of all contemporary dwellings in mind—whether they’re found in the city, suburbs, or country—Dominic Bradbury considers the design basics one must follow in order to coexist with the planet’s resources. 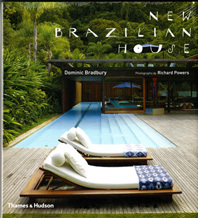 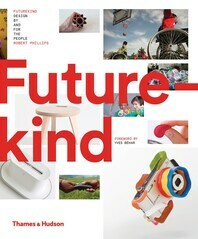 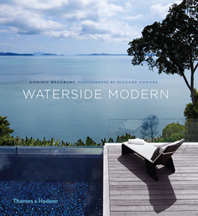 Five chapters present successful projects from different parts of the globe, all specially photographed by Richard Powers. 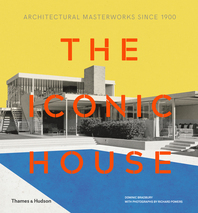 The book includes case studies and plans, a directory of architects, and a listing of featured houses, materials, and useful products.